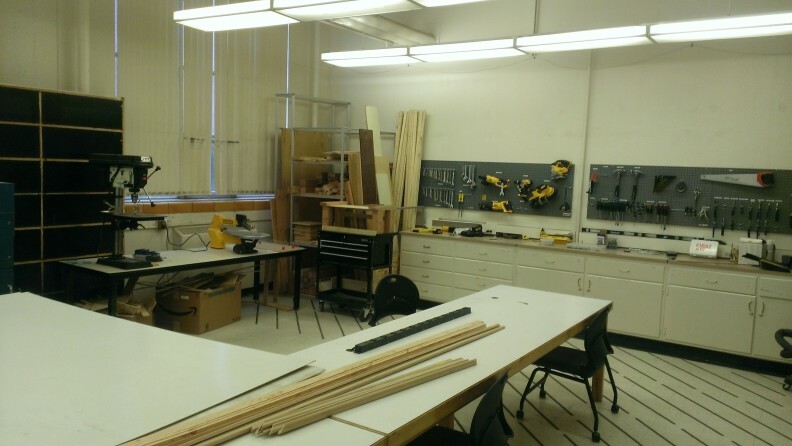 The Frank Innovation Zone (FIZ) provides a centrally located, multidisciplinary, collaborative space and tools where students can translate their ideas into working designs, build class projects, or support their club activities. 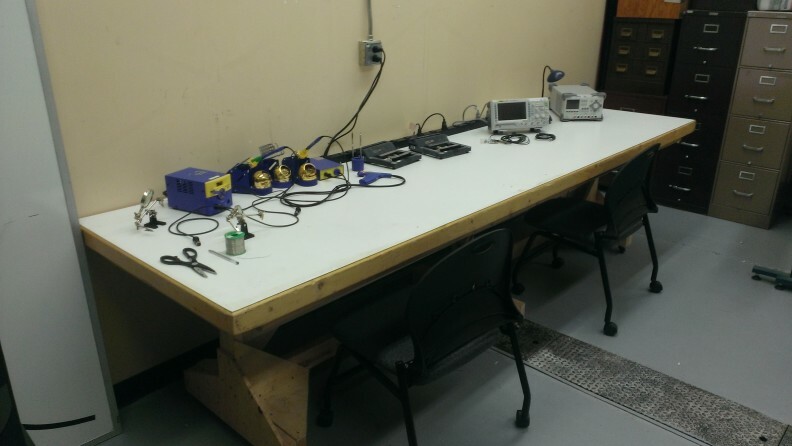 Located on the ground floor of Dana Hall, the area includes fabrication tools, testing and measurement equipment, storage areas, a supply store, club and collaborative meeting spaces, and a supervised ‘makerspace’ with supportive technology for creative innovation. 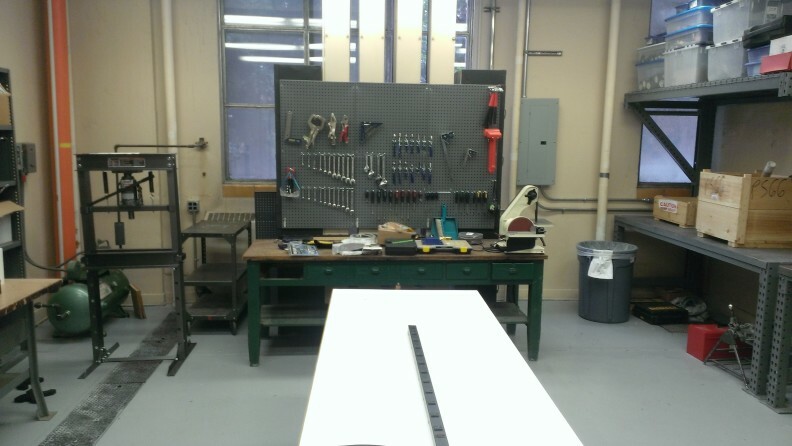 The space is adjacent to the college’s fully-equipped machining and fabrication shops, and a staff advisor is also available to promote, advocate for, and advise students on their projects. 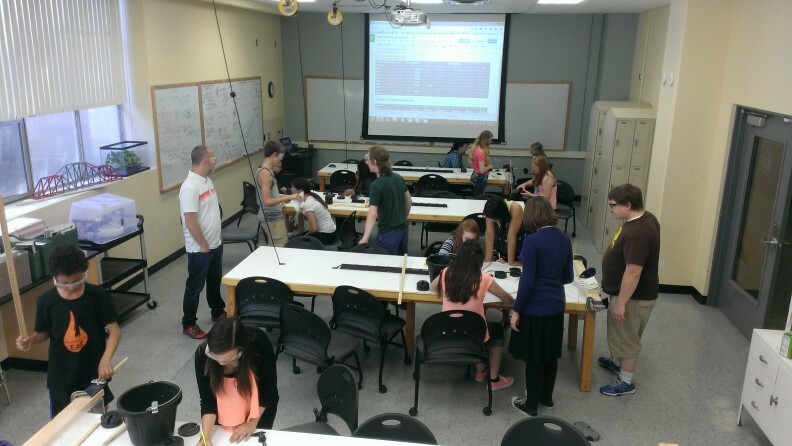 There are many spaces for “making” within VCEA – The FIZ serves as a starting point for student engagement and use of these spaces. The studios within the Dana facility will continue to develop resources while the other partner shops and studios will provide access to advanced or specialty equipment to help meet the unique needs for projects.